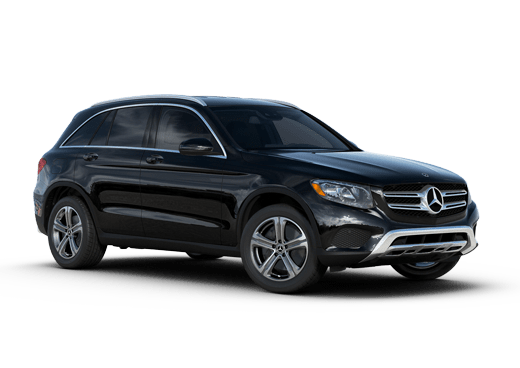 When it comes to premium luxury, the flagship sedan of an elite brand can deliver breathless value and cutting-edge features. 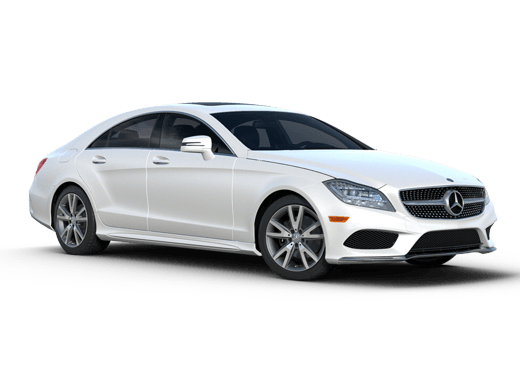 The two models in this 2018 Mercedes-Benz S-Class vs 2018 Audi A8 comparison live up to those expectations and in many cases exceed the dreams of car shoppers. But which one is the best for discerning drivers? While comparing the full features of these models would take a while, there are a few things that stand out. The 2018 Mercedes-Benz S-Class is somewhat taller and fractionally wider, while coming in slightly shorter than the 2018 Audi A8. While these two models have similar interior cabin space, the 2018 Mercedes-Benz S-Class has a much larger trunk, coming in with 16.3 cubic feet of cargo space, compared with just 14.2 cubic feet on the Audi sedan. Both of these models come standard with features like leather upholstery, heated and cooled front seats, and automatic climate control. If vehicle shoppers want to see the best that Mercedes-Benz has to offer when it comes to premium features, the S-Class is a head-turning display. In this 2018 Mercedes-Benz S-Class vs 2018 Audi A8 comparison, both the 2018 S 450 and the 2018 Audi A8 L come standard with a 3.0-liter V-6 engine, but that is just the tip of the iceberg when it comes to capability and features on these models. Both vehicles come standard with elite infotainment technology. The 2018 Audi A8 comes with the MMI touch system with navigation, complete with voice controls and even handwriting-recognition. It also comes with a seven-inch driver information system. In contrast, the 2018 Mercedes-Benz S-Class offers the COMAND® system with a 12.3-inch display screen. This vehicle also boasts a 12.3-inch digital instrument cluster under the same piece of glass, giving a streamlined and sophisticated look and feel. Other feature highlights exclusively standard on the 2018 Mercedes-Benz S-Class include the Air Balance cabin-air purification system, tri-zone LED ambient lighting in 64 colors, and the ENERGIZING Comfort system which ties multiple features of the cabin together to offer programs like Freshness or Vitality. 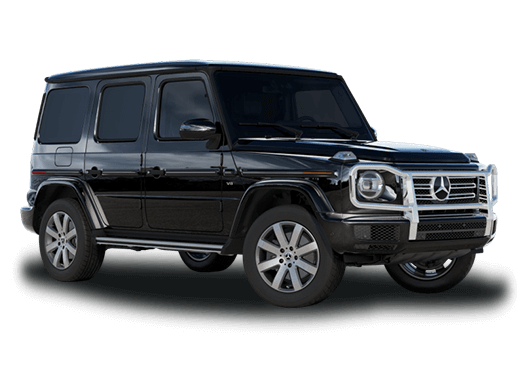 If you would like to experience this premium vehicle for yourself in the Kansas City area, visit Aristocrat Motors in Merriam, or contact a member of our team today. 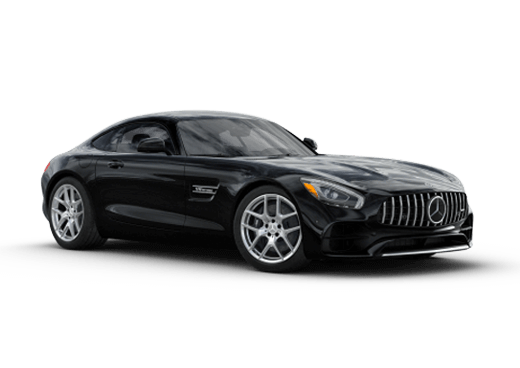 *MSRP for a 2018 Mercedes-Benz S-Class includes transportation charge. Excludes all options, taxes, title, registration, and dealer prep. Options, model availability, and price may vary. See dealer for details.